Dan Miller (b.1980, Brighton, England) lives & works in Glasgow. Miller’s practice moves fluidly across a wide range of media including drawing, painting, photography, printmaking, sculpture and video. He creates works that investigate the territories of scale, ratio and repetition. Historiographical research and rigorous technique underpin an investigation into the underlying properties of visual and physical material. Manipulated through strict method and empirical process, works are cross-referenced and rewritten, occupying the liminal environment between digital and analogue platforms. 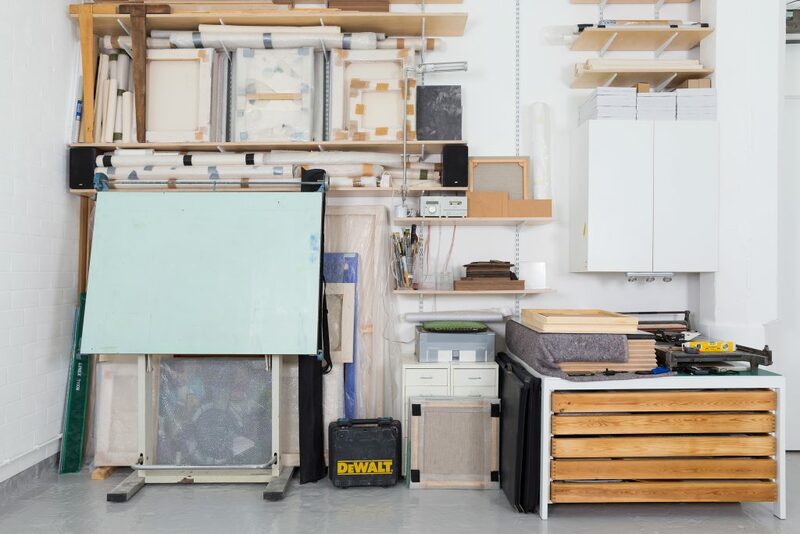 Solo exhibitions include: The Cosmati Edition, Glasgow International, David Dale Gallery & Studios, Glasgow, 2014; Vector, Danske Grafikeres Hus, Copenhagen, 2013; CPH AIR, Factory for Art & Design, Copenhagen, 2010; Still Life, Glasgow International, 2010. Click here to view Dan Miller’s Instagram feed.